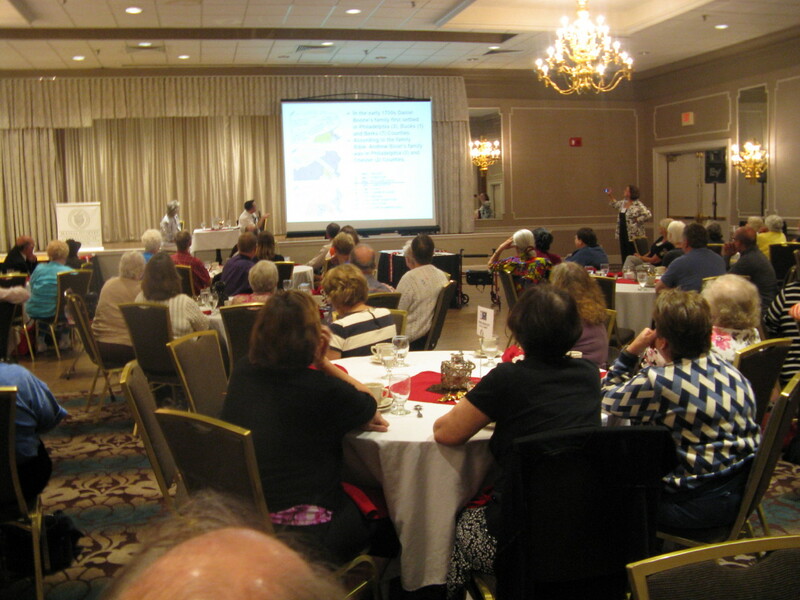 Yes, The Online Genealogist attended his first-ever genealogy seminar over the weekend…offline. Sure, I’ve been to several webinars electronically, but nothing ever live and in person. At the luncheon, MGC did a bit of a “Who Do You Think You Are?” segment with one of the attendees, who was curious to know if she was related to Daniel Boone and Abraham Lincoln. Even though inconclusive, it was surely looking favorable and further research would be required to confirm (or deny) her connection to Dan and Abe. And it did make for an intriguing presentation! The ONLY complaint I had was there were too many great topics and speakers to choose from! With the four lecture periods, I had to decide which of three to attend for each. For example, from 10:30 to 11:30, the offerings were Genealogy Research Online *ahem*, Adventures in Italian Genealogy and Scrivener for Genealogists. I wasn’t quite ready for Scrivener, so I went with Italy. As I probably could’ve hosted the online session myself, I opted for some possible new tips and tricks regarding my personal Brugliera Italian research. And the remaining three time period topics were even MORE difficult to choose from! 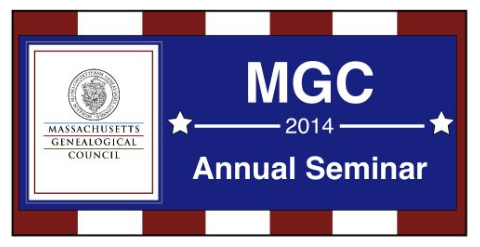 But I will say the MGC did a spectacular job and it was most definitely worth the trip; I am SO glad I went!!! 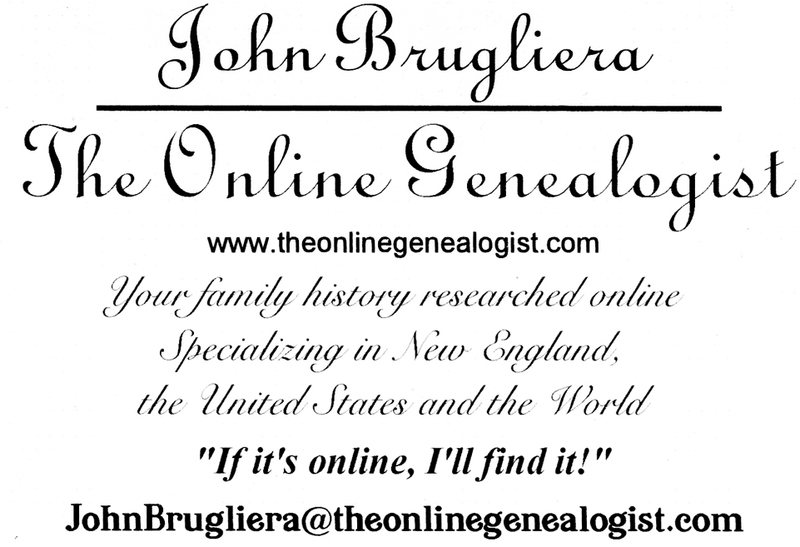 And if you’d like to benefit from all that new knowledge, hire ME – The Online Genealogist!!! Posted in Seminars and tagged Abraham Lincoln, Daniel Boone, electronic sources, family history, family history research, FREE, genealogy, genealogy online, Italian research, John Brugliera, Massachusetts Genealogical Council, seminar, The Online Genealogist, Who Do You Think You Are?